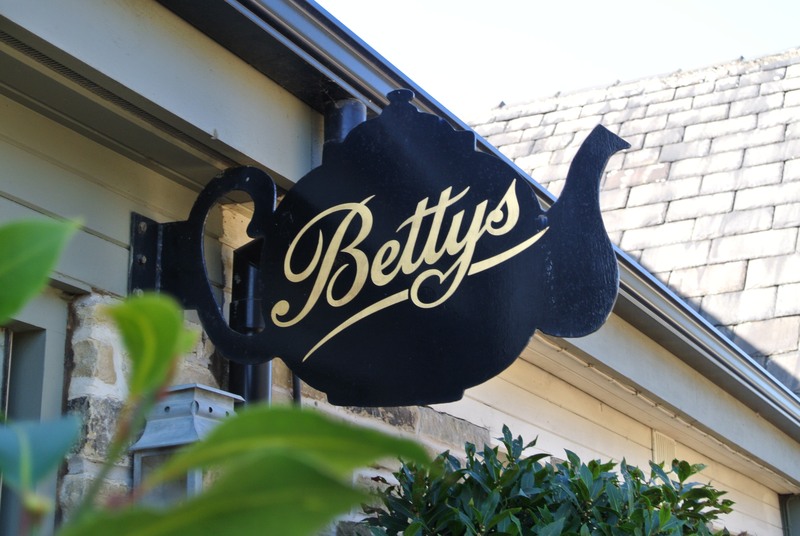 While Alan Roper of Blue Diamond might be talking of a Betty's style tea room at Redfields what would you give for an actual Bettys in the plantaria? 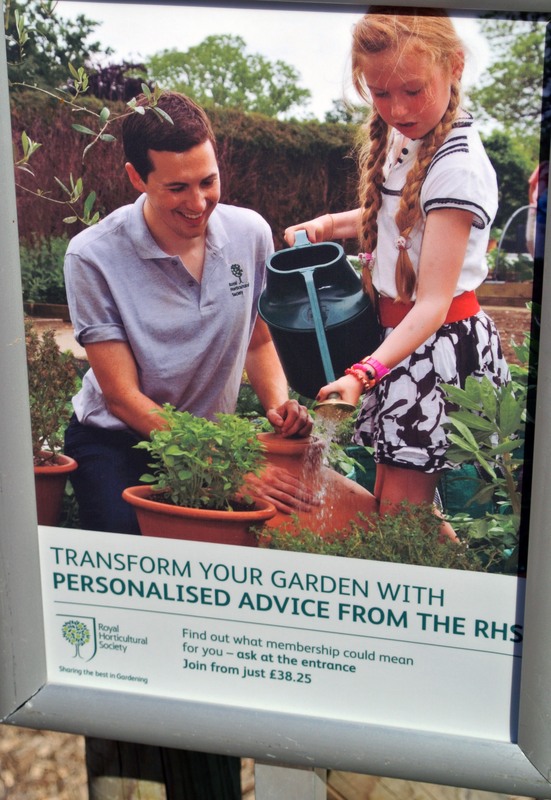 OK so this is just a poster for membership, but what if we offered to transform our customers gardens with personalised advice from our master gardeners? 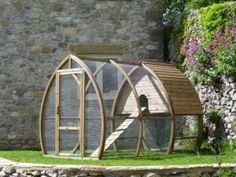 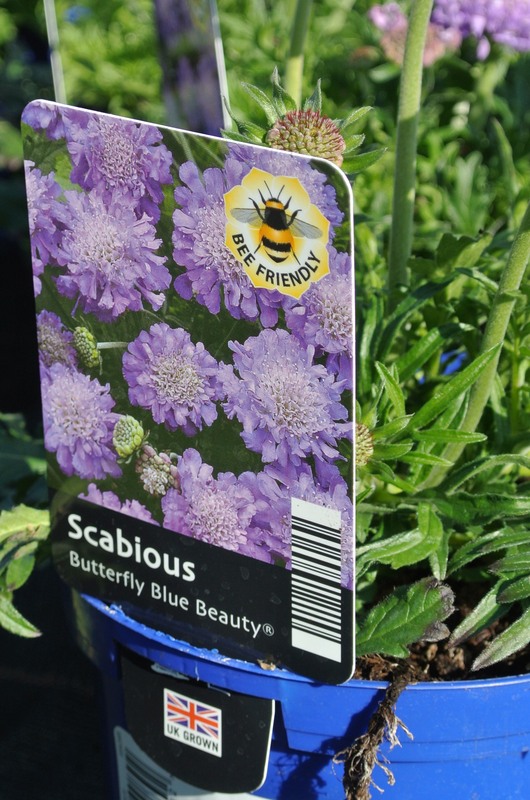 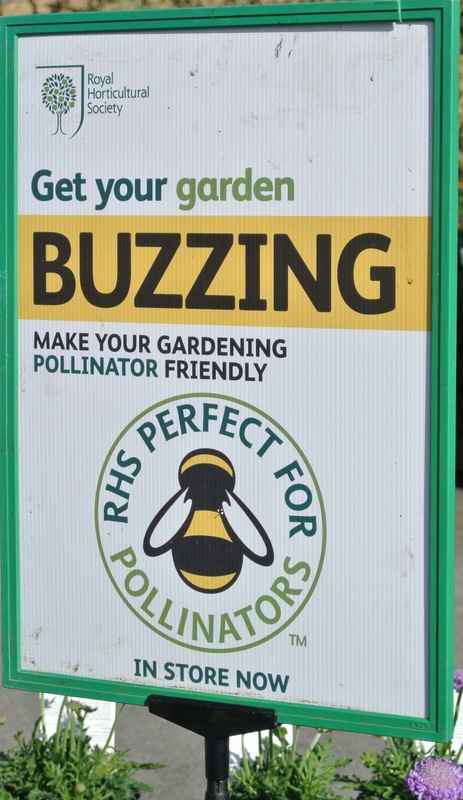 Perfect for Pollinators, the tie in to the Sarah Raven TV show and the first pollinator display I have seen in a Garden Centre this year, if you have one do tell us about it! 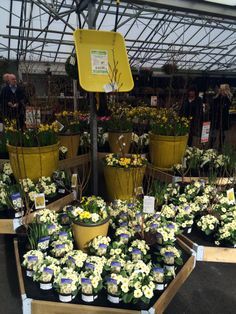 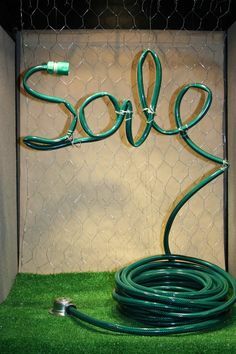 PreviousPrevious post:Do you use Award of Garden Merit to sell more plants?NextNext post:Could a stronger cake offer boost your cafe sales this spring?